I've tried both methods, using King Arthur All Purpose flour for the soft wheat flour, and Caputo Semola for the semolina. In both cases, I found the resulting pasta to be tough and have a considerable bite. I tried cooking both pastas for a bit longer than recommended with the same results. I am using the recommended thinness that the machine produces as well. 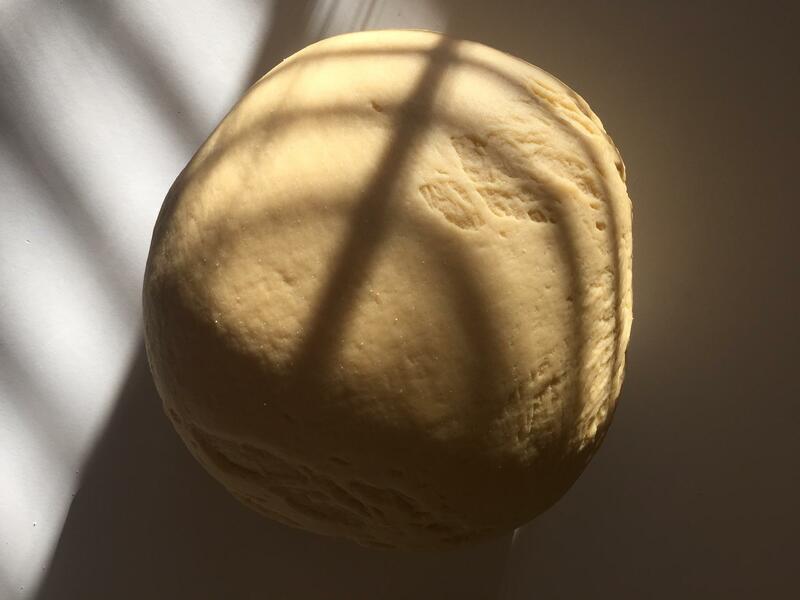 The recipe notes to knead for 10mins or until the dough is smooth. I have been kneading it for 10-12 mins and still find that it isn't quite "smooth"; but I'm no expert on what that is. I would prefer a more delicate, soft, and melt in your mouth type of pasta. Instead I am getting something with quite a bit of bite and that is quite tough. What can I do to improve the result to my liking? Try using double-zero (00) flour, available from Italian specialty stores. You might also prefer a recipe that uses more egg yolks, or only yolks and not whole eggs. 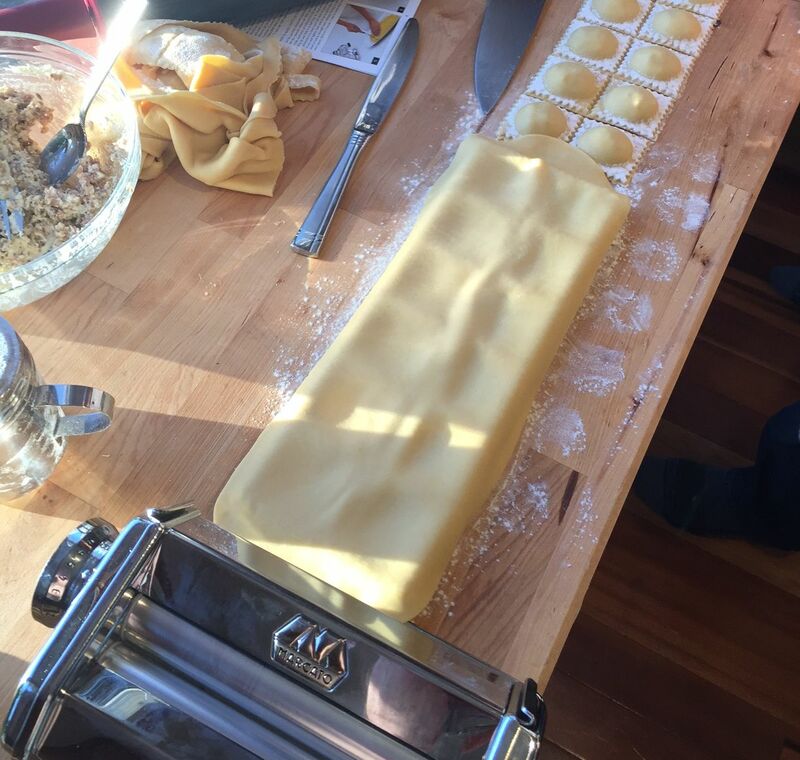 For example: https://www.chefsteps.com/activities/fresh-pasta. Not the answer you're looking for? Browse other questions tagged dough pasta kneading or ask your own question.